Alboraya is a town very close to Valencia, which belongs to the region of Horta Nord. As it is not far away from Valencia, we strongly advise you to pay a visit, and be a tourist in the whole Community of Valencia. 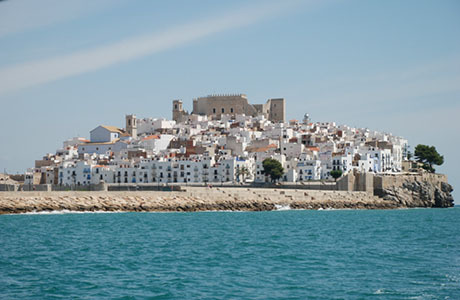 All of the towns are full of charm, tastes and beautiful landscapes and Alboraya is one of them. 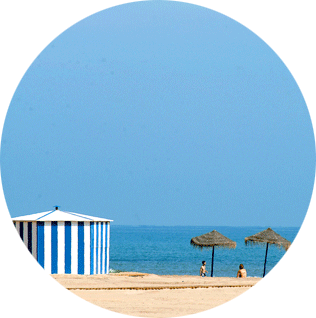 Escape to the land of the Horchata in Valencia! Without any doubt, there is more to discover and if you are interested in visiting other towns in Valencia, here we offer you a selection of day trips from Valencia you can make while you’re here! 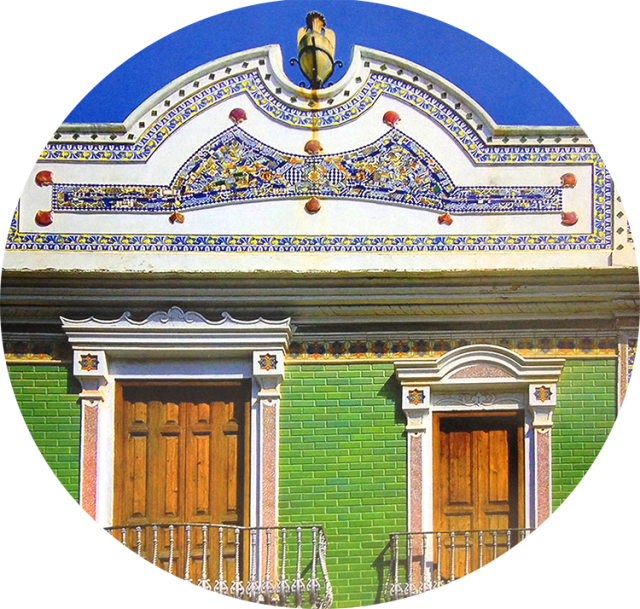 Just 3 kilometers north from the city of Valencia you can find Alboraya. A town that has a mediterranean climate. What to see in Alboraya? If someone would ask us to tell about the elements that form Alboraya, without any doubt these would be: the sea, the farms and the horchata. However, Alboraya also has a lot to offer when it comes to its history and the town also has a lot of festivities that are worth knowing of. The landscape in Alboraya still has ancient huts and farmhouses. Alboraya is an old town where you can find many different styles. From rural buildings to very modern and art-deco style constructions which date from the 19th and the 20th century. The most representative buildings that can be found in the town are: la Casa Señorial del Conde de Zanoguera (a restored country house from the 17th century), the Antiguo Matadero, the Teatro L’Agricola, the Puente del Moro and the Antiguas Escuelas, amongst others. 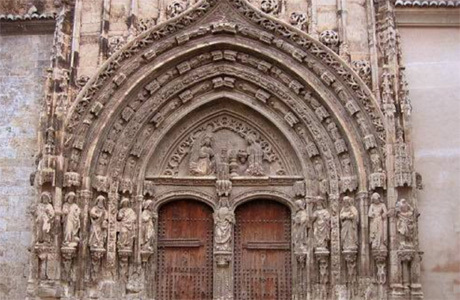 Besides, Alboraya has a great variety of religious buildings, such as the Ermitas de San Cristóbal, Santa Bárbara, Vilanova and the “Miracle dels Peixets“. with gold sand, separated by the Carraixet ravine and the natural park. 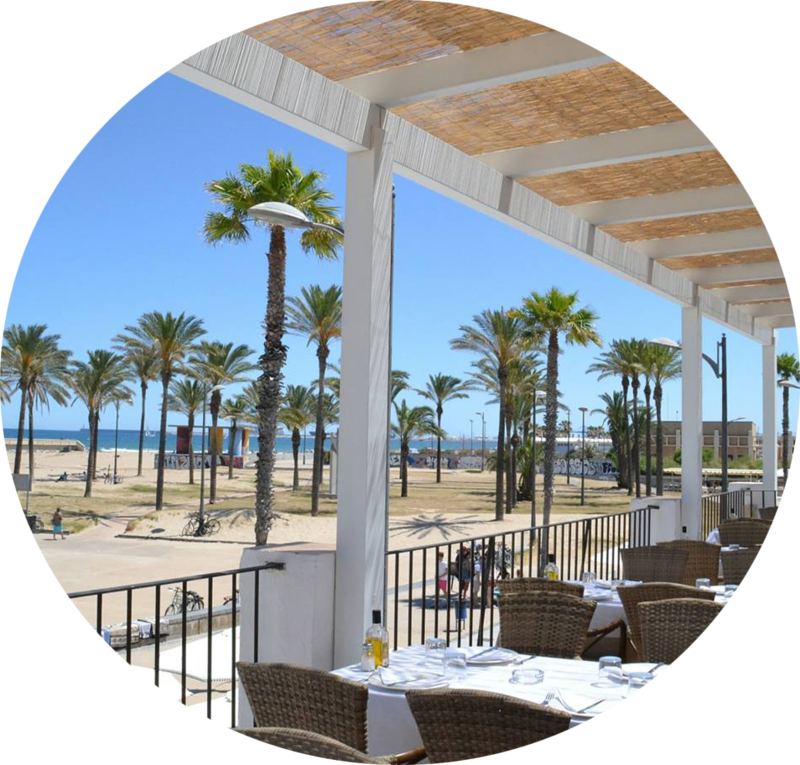 La Patacona has a boulevard, which connects with the Malvarrosa Beach in Valencia, at which you can enjoy the Valencian gastronomy as there are various beach restaurants located there, where they offer typical Valencian food. Port Saplaya has 1700 apartments and a dock. It is also known as ‘little Venice’ of Valencia. When you go there, you will understand why. The town of Alboraya has inherited a big orchard of the Arab culture. 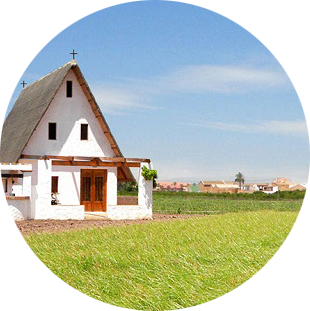 A walk along the farmhouses in Alboraya will feel like you are making a trip to the past. Fields with vegetables and chufas (tiger nuts), farmhouses and typical Valencian huts make this a very unique landscape. Restaurant Casa Patacona. 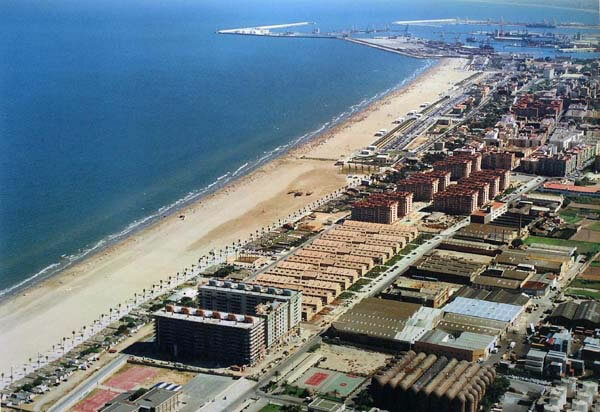 (Avenida Mare Nostrum, 26, 46120 Alboraya). This rice restaurant stands out for its location. Located along the same boulevard as the beach la Patacona, they have a wide gastronomic offer with a Mediterranean character. Restaurant La Pepa. (Plaça del Carme, 5, 46120 Alboraya). Located in the town of Alboraya, this rice restaurant is known for its Mediterranean cuisine. Restaurant Brassa de Mar. (Avenida Mare Nostrum, 50, 46120 Alboraya). 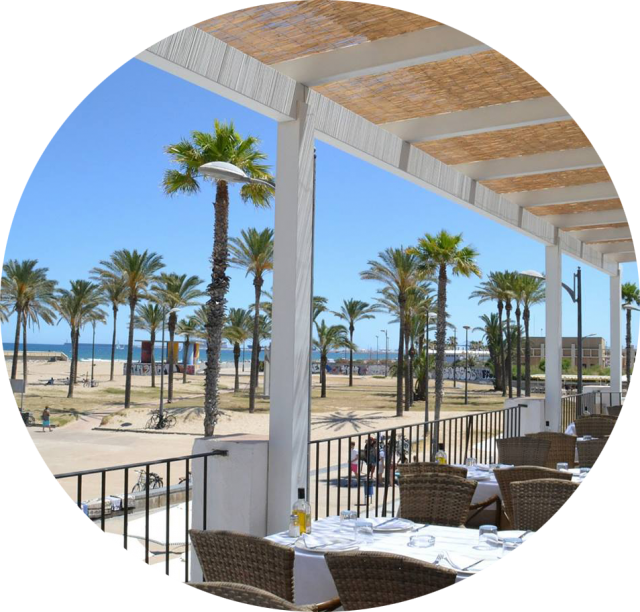 A gril restaurant, also located on the beach of Alboraya where you can choose between a wide variety of meat and fish. 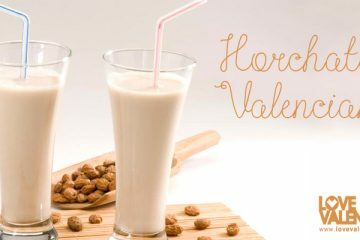 This town is known for its typical Valencian beverage, that are made in their farmhouses: the Horchata in Valencia. Refreshing, nutritious and delicious: the horchata is the drink that is consumed just as much as the paella in Valencia. Without any doubt, this drink is the speciality of Alboraya. Back in the days, farmers only used the chufas for their family, but later they brought it on the market and everyone could enjoy them. The chufas originally come from the Arabs, who brought them to Spain. A legend says that the Horchata is a drink the Pharaohs drank a lot. Thanks to the Mediterranean climate, the access to water and the state of the soil, it is possible to grow the chufas in Alboraya as well. La Mozaira. (Camino del Magistre 50, 46120 Alboraya). 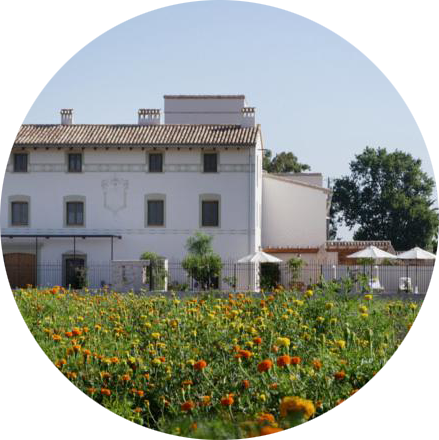 It is a Valencian country house from the 17th century, located in the gardens of Alboraya. 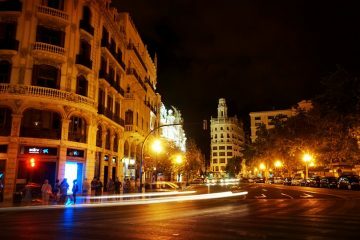 The hotel can be found 2 km from the center and it takes a 3 minute car ride to get to the beaches in Valencia. The restaurant Mozaira offers typical Valencian food and has its own wine cellar and an outdoor swimming pool. Hotel Olympia Valencia (Calle Maestro Serrano, 5, 46120 Alboraya). If you are looking for a hotel that is located very central, this 4-star hotel can be found in Alboraya and is located very close to Valencia. On the opposite road you can find the metro station Palmaret which is connected with the centre of Valencia and gets you there in only 10 minutes. It takes 20 minutes to get to the airport of Valencia. A very modern hotel in Alboraya with an indoor pool, a spa and a gym. The municipality of Alboraya is connected with the city of Valencia, by train, metro and bus. If you want to know how to get to Alboraya, either to enjoy a nice, refreshing Horchata and Fartons or to just enjoy the town, know that it can be reached by metro (line 3 of MetroValencia) and bus.